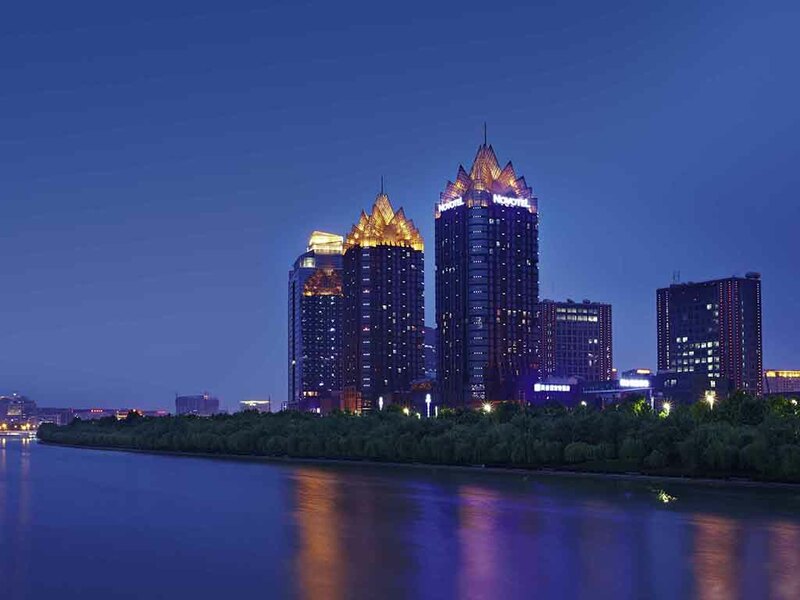 Enjoy the simple pleasures and excellent city view in the latest modern district of Zhengzhou. With amazing views of the city, as well as a selection of restaurants and bars offering wide-ranging cuisine and an extensive wine and cigar list. Our meeting service is ideally suited for all banquets and functions. We will make your stay unique and unforgettable. Coffee/tea making facilities, free minibar drinks. 24 hour a la carte room sevice. Open 24 hours, The Square offers all kinds of delicacies from different countries. Located on the first floor lobby area, the Lobby Lounge is the perfect location for impromptu meetings, enjoy freshly ground coffee, fresh juices, soft drinks, snacks and delicious cakes.